A Taiwanese woman known for hiking mountains wearing only a bikini has been found frozen to death in a national park. 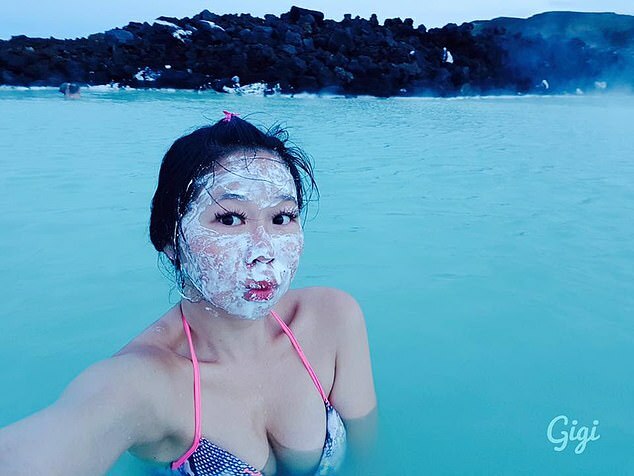 Gigi Wu, 36, who called herself ‘The Bikini Hiker’ when posting about her climbs on social media, had embarked on a solo hike through Yushan National Park. More than a week after setting off, she called a friend on a satellite phone and said she had fallen down a ravine. Black Hawk helicopters were scrambled to save her high, however poor weather conditions prevented them from taking off and Wu was found 28 hours later frozen to death. Wu said she was trapped at the bottom and unable to move due to the injuries sustained during the fall. The island’s National Airborne Service Corps said it attempted to dispatch Black Hawk rescue helicopters to her location on three separate occasions, but the flights were ultimately grounded due to poor weather conditions. It finally decided to send in two search and rescue parties comprising three members each. They found Wu’s body at the location of her distress beacon. Rescuers say they are still waiting for stable weather in which to airlift Wu’s body out the narrow gully, with the search party having since set up camp near the site of the accident. 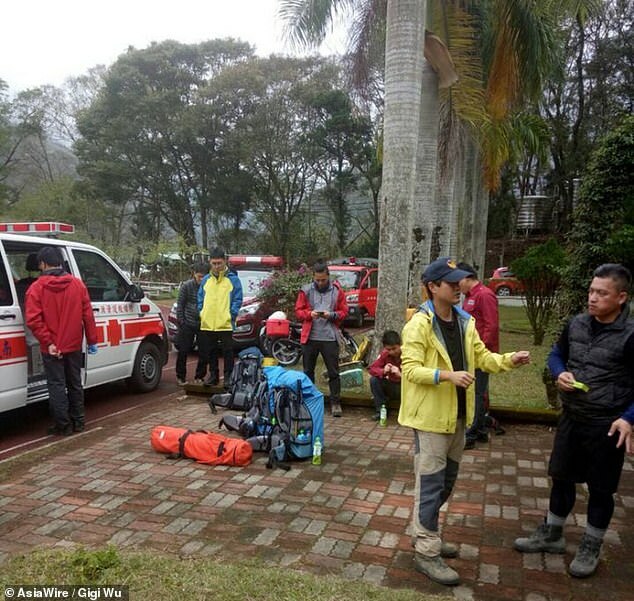 Commander Lin Cheng-I, who heads up the Nantou County Fire Department’s Third Squadron, revealed Wu’s distress beacon was activated at an altitude of 5,577 ft above sea level, where night-time temperatures reached just 2C. Wu had a large following on social media where she often posted stunning photos of herself wearing bikinis on Facebook and Instagram scaling Taiwan’s highest peaks. In 2018, she revealed she spent 127 days – roughly a third of the year – hiking. On Christmas Eve, she also shared an image showing her bruised legs following another fall, which she admitted she was lucky to survive. Many of her Facebook friends have left messages of condolences to Wu after learning of her death.